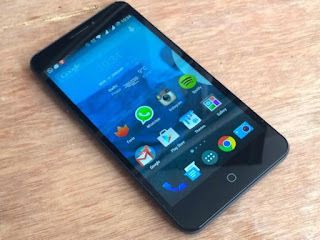 Micromax Yu Yureka is one of the most popular smartphones of this year and has been regarded as an overall good quality phone. It has a 5.5 inches screen with 720x1080 pixels ideal for those who like viewing on big screens. It has a 13 mega pixel rear camera with 4208 x 3120 pixels and front camera of 5 mega pixel with 1944 x 2592 pixels. It has auto focus as well as LED flash. All this ensures that you get to capture clear and sharp photographs with low noise level. Apart from this, it is powered by Qualcomm Snapdragon 615 OctaCore processor and 2 GB RAM with Android Kitkat (Cyanogen Mod). It comes at a price tag of Rs.8,999. However by availing present on CashKaro.com , you can make it yours at a much lower price. Lava Iris X8 is a camera features rich phone. 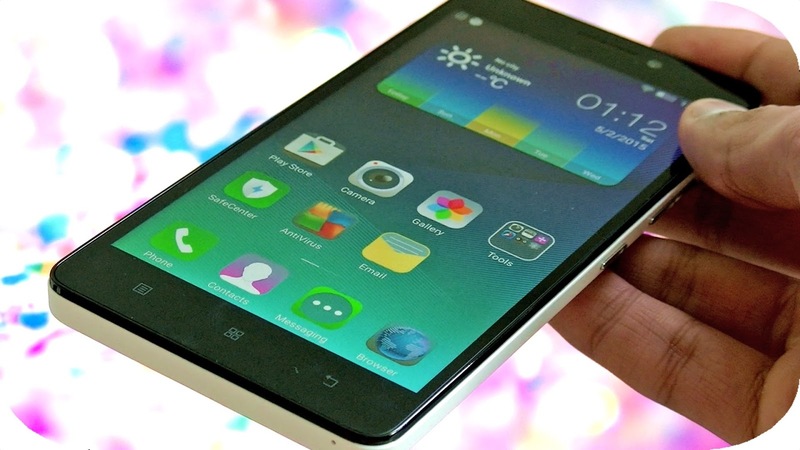 Launched in February 2015, the phones still continues to be a popular choice among many people. It has an 8 mega pixel primary camera with dual LED flash and 3 mega pixel front camera which is decent enough for capturing sharp selfies. The rear camera is powered by a BSI-3 sensor which means clear and bright images. The other camera features like face detection, Facebook upload, Panorama mode, HDR, face beauty mode and live photo mode make it all the more awesome. It also has a dual light function which means you can take vibrant images even in dark. 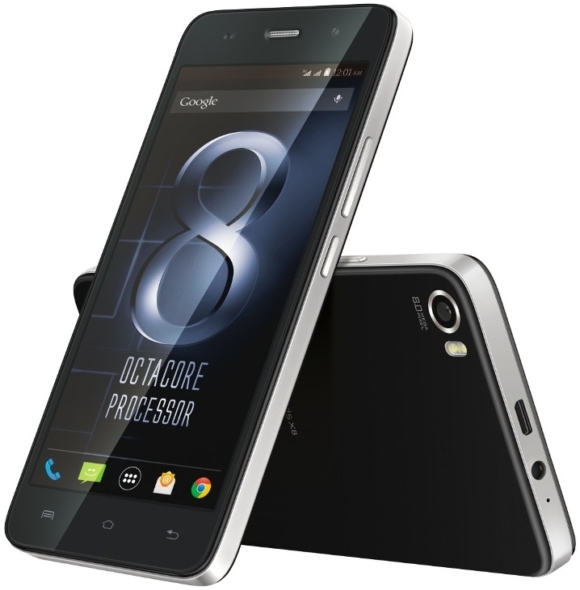 Besides this, it is powered by 1.4 GHz + ARM Cortex-A7 MTK 6592M Octacore processor. It has an internal storage capacity of 16 GB. It’s priced at Rs.9349. 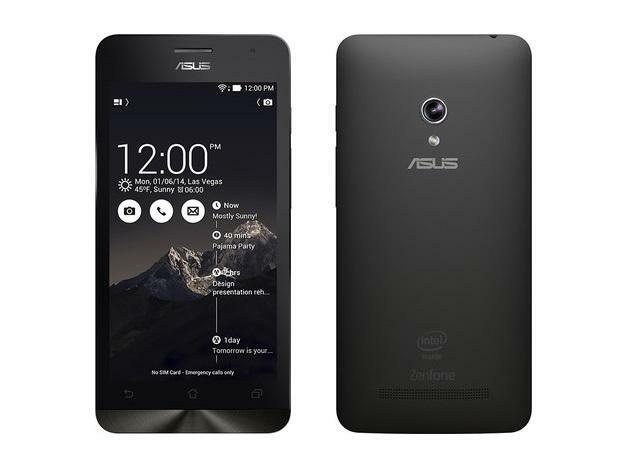 Asus Zenfone 5 is among the top budget smartphones this year which deliver a power packed performance. It has an 8 mega pixel rear camera with f2.0 aperture, auto focus and LED flash. The front camera has 2 mega pixel with a f2.4 aperture. The pixel camera lets you capture details beautifully and with a low noise level. 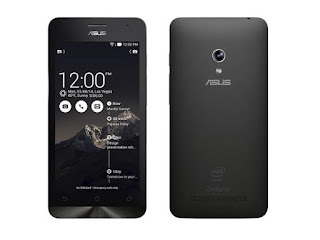 It has Intel® Atom™ Dual – Core Z2580 Processor 2.0 GHz with Intel Hyper-Threading Technology and 2 GB ram which means quick multi-tasking and a disruption free experience. It has a 5 inch display with corning Gorilla glass protection. It has a good 16GB internal storage to handle your ever increasing storage needs. Lately, Lenovo has been surprising everyone with its latest launches that are high on performance quotient. Lenovo K3 Note is a 5.5 inch screen phone with 1080x1920 display powered by 1.7GHz processor alongside 2GB RAM. It has a 13 mega pixel primary camera which has a f/2.0 aperture and intelligent dual leds flash so that you don’t have to struggle at taking bright images in low lighting conditions. The front camera has 5 mega pixels. The smartphone is now priced at Rs.8349. 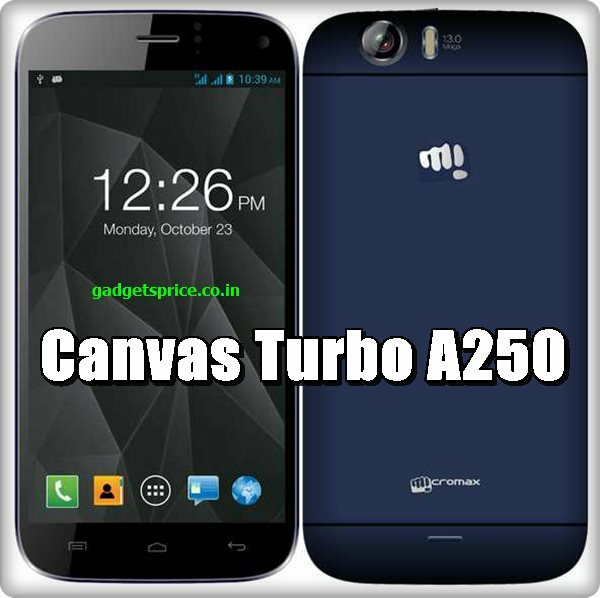 Micromax Canvas Turbo A250 is a 5.00 inch 1080x1920 display phone powered by 1.5GHz processor alongside 2GB RAM. The 2GB RAM will ensure that you have a seamless and smooth experience while doing many things at a single time. It has a 13 mega pixel rear camera and 5 mega pixel front camera. Other camera features include multi-shot support, camera sensor setting, auto focus, flash support, night mode and 360 Deg Panorama capture. You sure get a lot of options to take images under different circumstances.